Get your free cupcake at Kyotofu in NYC today! Grub Street reports (and a call to Kyotofu confirms) that Kyotofu is giving away free cupcakes today! 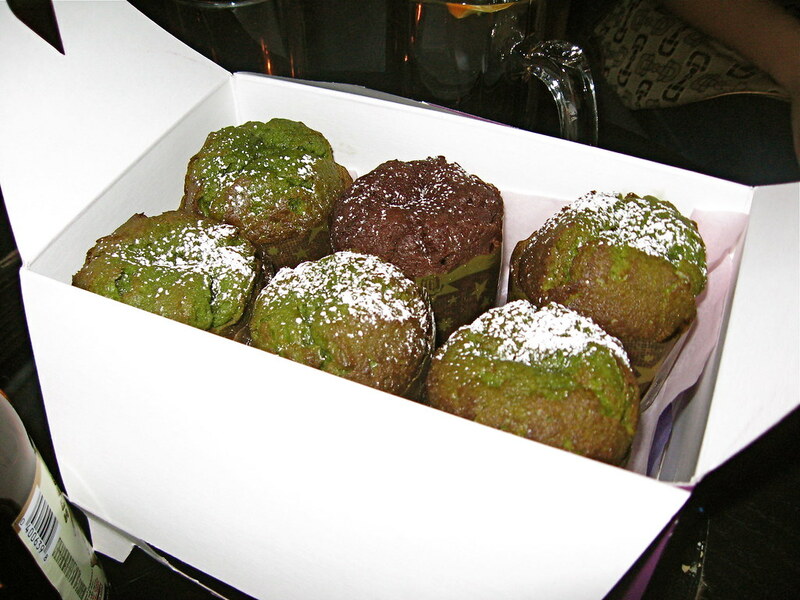 The ones pictured above are not the freebies, but their green tea cupcakes. They're giving away "coconut-shiso and yuzu-vanilla cupcakes" as well as red velvet ones, and they're open until 1:30 am.